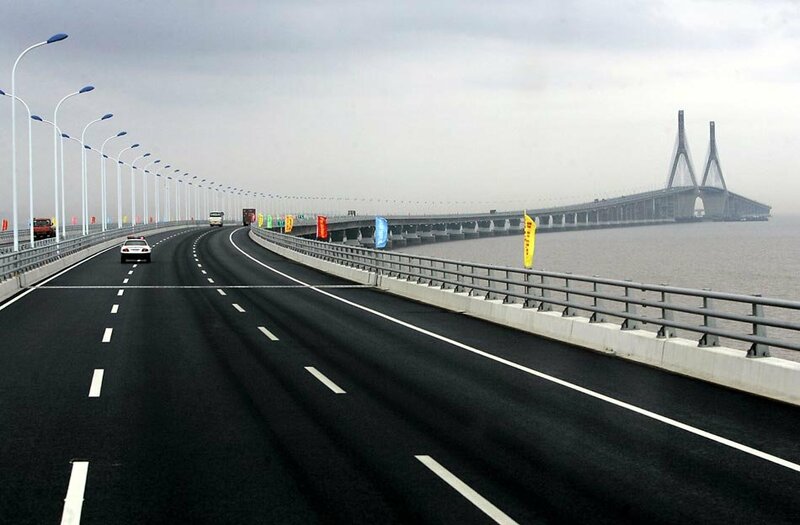 The world’s longest cross-sea bridge, spanning 36.48 kilometers across the mouth of the Jiaozhou Bay in China’s eastern Shandong province, opened to traffic four years after construction started. 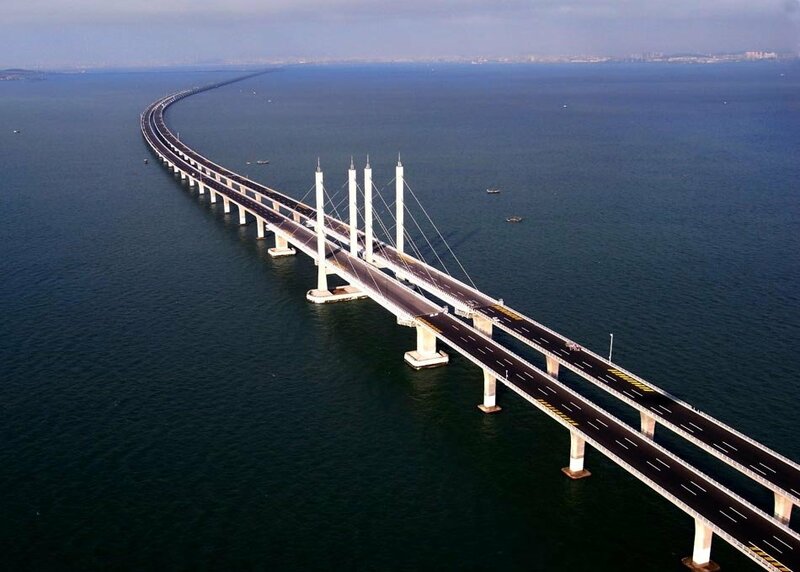 Here’s a peek into some of the world’s longest bridges. 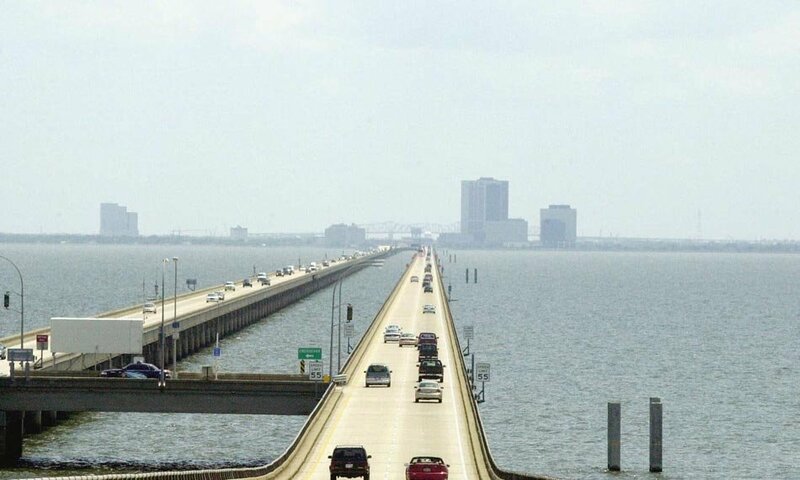 Located in Louisiana, United States, the Lake Pontchartrain Causeway, consists of two parallel bridges that run parallel to each other. The bridges are supported by 9,500 concrete pilings and spans over 38.35 kilometres. The southern terminus of the Causeway is in Metairie, Louisiana, a suburb of New Orleans. The northern terminus is at Mandeville, Louisiana. Completed on December 10, 2005, the Donghai Bridge has a total length of 32.5 kilometres and connects Shanghai to the Yangshan port in China. 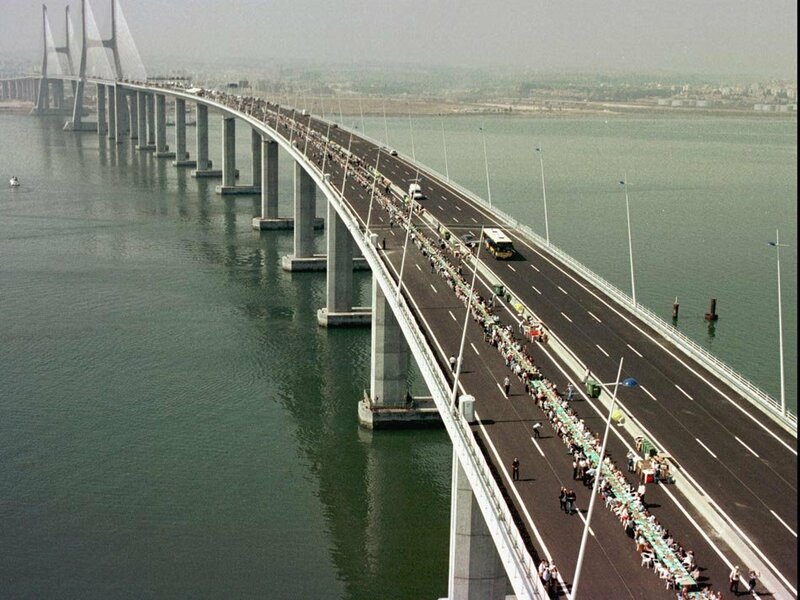 The ‘Donghai Bridge’ is popularly known as ‘The stone’. 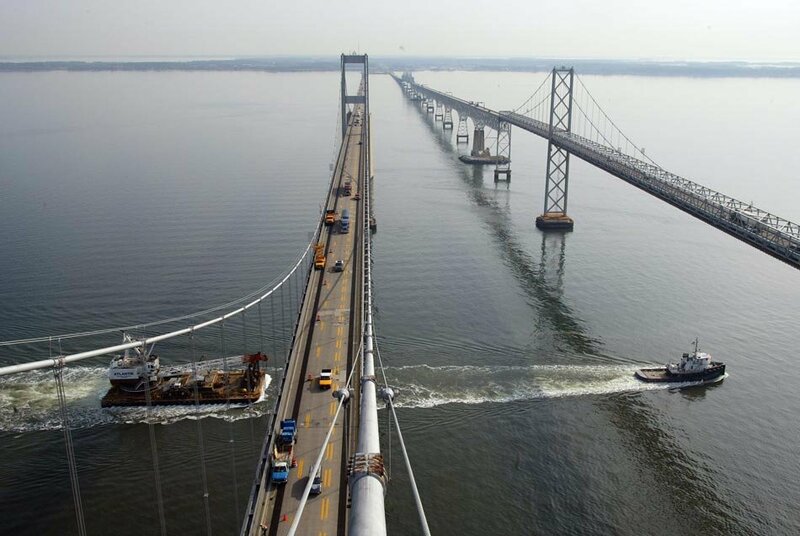 The Chesapeake Bay Bridge is a four lane bridge that connects the Delmarva Peninsula’s Eastern Shore of Virginia with Virginia Beach and the metropolitan area of Hampton Roads, Virginia. The bridge has a total length of 37 kilometres. The Vasco da Gama Bridge is a cable bridge with a total length of 17.2 kilometres. The bridge was opened to traffic on 29 March, 1998. The bridge spans across the Tagus River near Lisbon, Portugal. 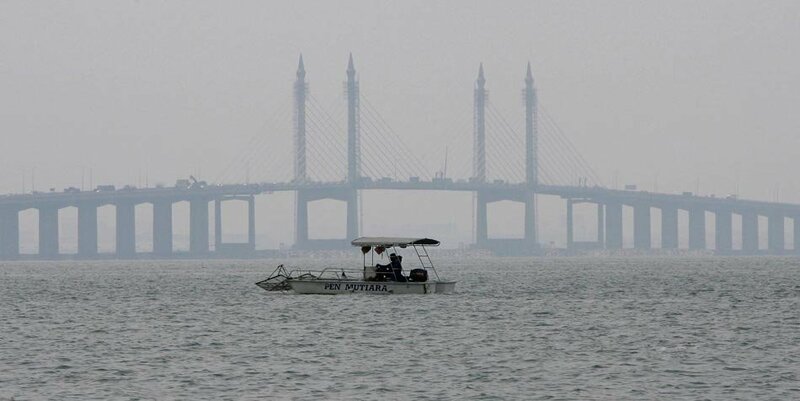 The Penang Bridge opened to traffic on September 14, 1985 and connects Gelugor in Penang island and Seberang Prai to mainland Malaysia. The total length of the bridge is 13.5 kilometres. 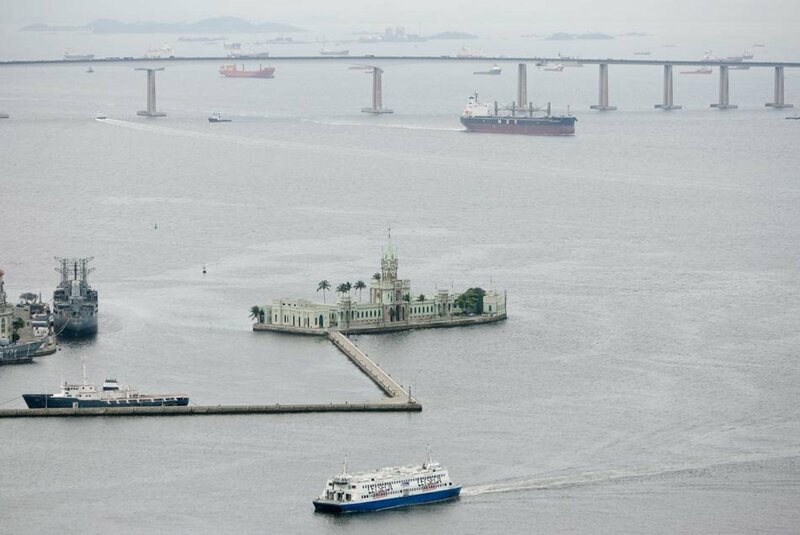 The Rio-Niteroi Bridge is a box girder bridge that connects the cities of Rio de Janeiro and Niteroi. The bridge opened on March 4, 1974 and the total length of the bridge is 13 kilometres. 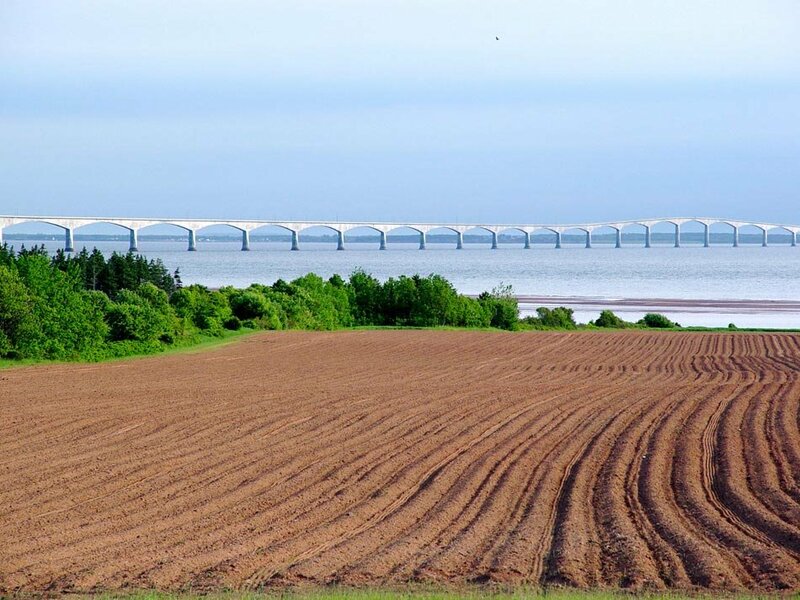 The 12.9 kilometre long bridge opened on 31 May 1997, connecting the Prince Edward Island with New Brunswick, Canada. The Confederation bridge is a two-lane highway toll bridge. 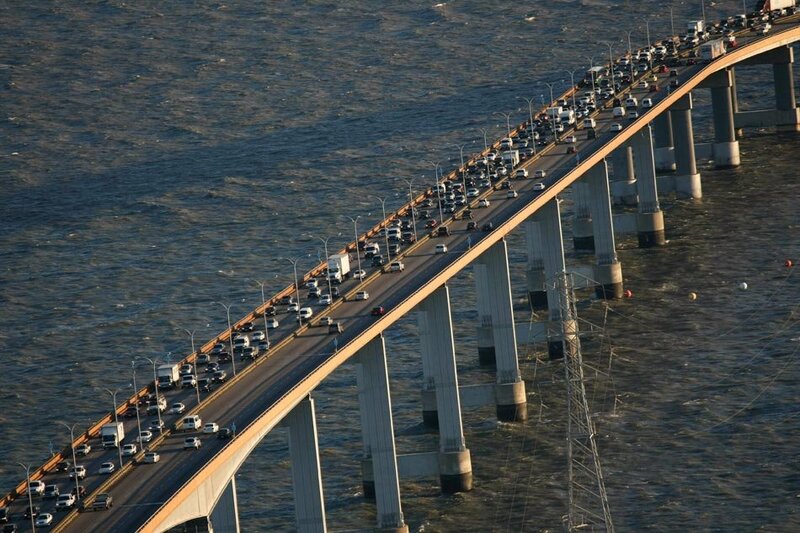 Commonly known as the San Mateo Bridge, the San Mateo-Hayward Bridge connects San Francisco Peninsula with the East Bay. The total length of the bridge is 11.265408 kilometres. The Seven Mile Bridge is is located between the Gulf of Mexico and the Florida Strait. 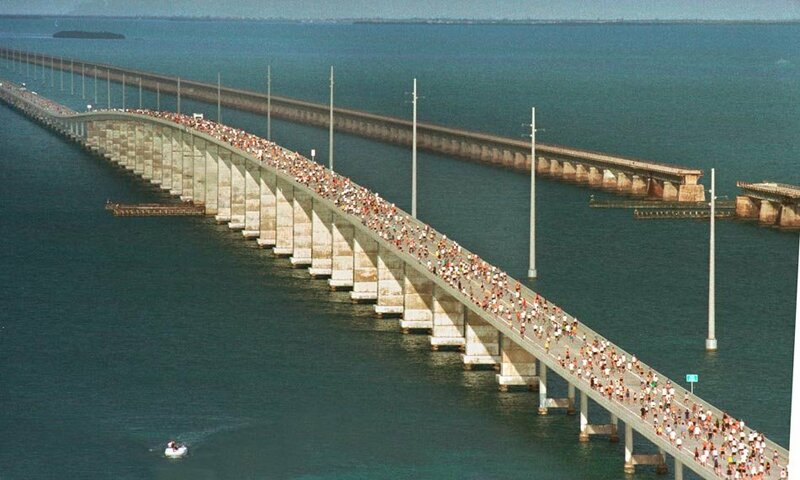 Finished in 1982 at a cost of $45 million, the Seven Mile Bridge connects city of Marathon in the Middle Keys of Florida to Little Duck Key in the Lower Keys of Florida. This entry was posted on July 2, 2011 at 4:29 PM	and is filed under Uncategorized. Tagged: Bridge, china, Guinness World Record, Huangdao District, Jiaozhou Bay, Lake Pontchartrain Causeway, Louisiana, Penang Bridge, Qingdao, Rio–Niterói bridge, Vasco da Gama Bridge. You can follow any responses to this entry through the RSS 2.0 feed. Responses are currently closed, but you can trackback from your own site.